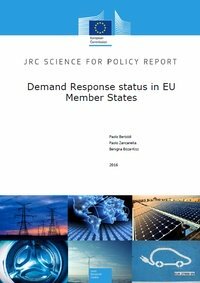 This report reviews the current status of European Member States’ regulation supporting Demand Response and Aggregation in the wholesale, balancing and ancillary electricity markets. 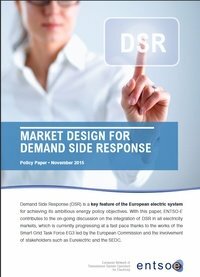 It also discussed new insights on key success criteria for Demand Response which are in line with and benefit from Europe’s competitive market design. 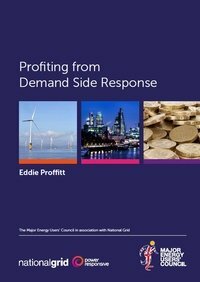 This guide by National Grid UK aims to provide large demand users with all the information they need to profit from opportunities in Demand Side Response (DSR). 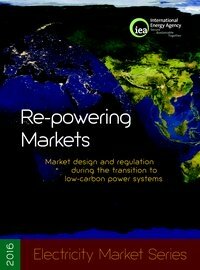 The rapidly changing landscape with more and more renewables coming on line and advances in technology creates new challenges for the grid operator and the broader industry, but also presents exciting opportunities for large commercial and industrial energy users. 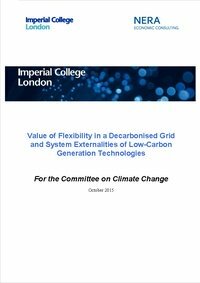 This document (C16-FTF-08-04) is a short paper focussing on flexibility. 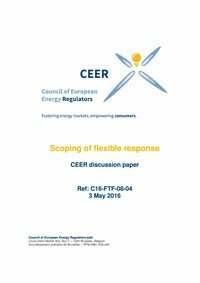 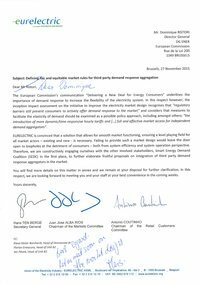 It is intended to serve as a working paper dealing with the current status for flexible response in the European electricity market. 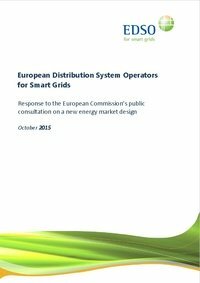 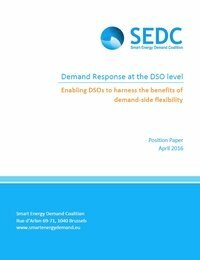 The report especially aims to highlight challenges for the integration of Demand Side Flexibility (DSF).